Here’s a rundown of our favorites, including our top pick – The Combo Yoga Mat. Slipping and sliding due to sweaty hands is a common occurrence for many practicing yogis. It can be frustrating to try new poses only to find your perspiration working against you. The good news is that you don’t have to look for a new hobby. There are numerous yoga mats on the market that advertise as “non-slip” or “sweat-proof.” Our team tried out several of the top-rated yoga mats on the market to find which ones are effective for individuals with sweaty hands and which ones fail to prevent slippage. We found the best yoga mat for sweaty hands to offer adequate traction and grip with a slightly rougher texture versus a slick surface. No matter what types of yoga you’re into, you need a mat that enhances your performance, not inhibit it. With the right mat, you can achieve a proper grip and relish in the benefits of yoga. Thickness: The thickness of a yoga mat can make a difference in its overall texture and comfort. Too thin and the mat will likely be sticking to your moist hands. 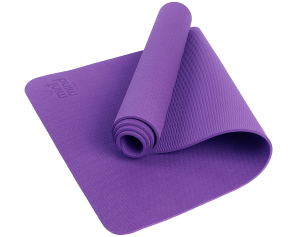 Most yoga mats range between 1/8-inch thick to as thin as 1/16 inch. Material: Choose your material carefully if you have sweaty hands, as some materials can increase slippage. While most standard yoga mats are made of PVC or vinyl, there are also eco-friendly options like cotton and recycled rubber. Texture: The texture of a yoga mat will determine how much traction you get. If you’re looking for a yoga mat that prevents slippage, opt for a mat with a raised, tactile pattern that provides an adequate grip for your hands and feet. Stickiness: A sticky yoga mat prevents you from slipping and sliding as you move from pose to pose. While PVC mats have the highest sticky factor, you can find other sticky materials that can help you maintain your positions. Here are the top yoga mats for sweaty hands based on quality and user experience. Our top pick for the best yoga mat for sweaty hands is The Combo Yoga Mat. This non-slip and foldable mat is designed to provide users who sweat a better grip than anything on the market. 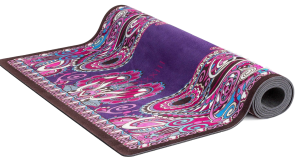 This versatile mat is machine washable and perfect for all types of yoga, including hot yoga, ashtanga, and bikram. 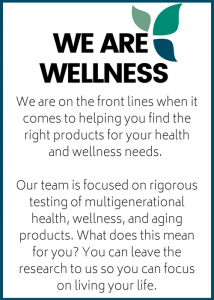 It also comes with a money back guarantee if you are not 100 percent satisfied. This combo mat is constructed of biodegradable natural tree rubber, designed with water based print inks. The eco-friendly rubber is bonded to an ultra-absorbent microfiber towel layer that provides individuals a protective barrier that absorbs sweat on the hands for better traction. The lightweight mat also offers sufficient cushioning while still remaining lightweight. 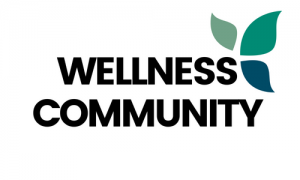 More than 20 million people practice yoga in the United States. With the immense growth of this popular discipline comes a wide selection of high-quality yoga mats designed to provide yogis with the perfect balance of comfort and performance. After testing a number of yoga mats, we found the Mint Mind Fitness Premium Yoga Mat to possess all of the qualities most of us yogis aim for. The extra-thick, extra-long mat is environmentally-friendly, non-slip, and has antimicrobial properties. It features a sticky, cushioned top layer that helps to prevent slipping while promoting good body posture. This top-rated mat is constructed out of TPE material that is latex-free, odor-free, and 100 percent recyclable. The closed-cell texture provides just the right amount of density with a great texture for sweaty hands. The best yoga mat there has ever been! For the best in appearance and function, consider an inspiring mat like the 2 in 1 Union Yoga Mat. The non-slip fabric actually enhances your grip with sweat, ensuring that you remain stabilized as you move through your poses. What makes this the best yoga mat for sweaty hands is its multiple components, including a towel, strap, and carrying strap. It’s important to remember that while there are some slip-resistant yoga mats available on the market, no yoga mat is completely slip-proof. Fortunately, there are a few things you can do to prevent excess slippage due to sweaty hands. 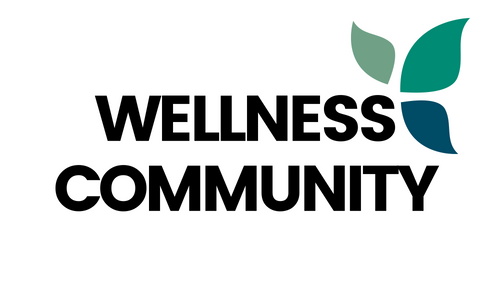 AZ Central recommends using a yoga towel on top of your mat or wearing a pair of yoga gloves. Incredibly functional and so pretty! Our next choice for the best yoga mat for sweaty hands is the HeathYoga Premium Yoga Mat. This new generation TPE material mat is non-slip, light-weight, eco-friendly, and constructed of high-density memory foam. 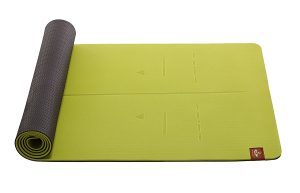 TPE has made great strides in the yoga mat industry, offering a material that contains no latex, toxins, or PVC. 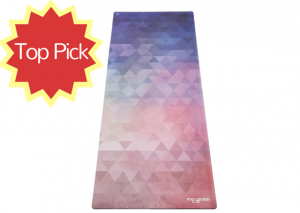 Another unique feature of this top-rated yoga mat is its guide auxiliary line design. This feature allows you to better adjust your hands and feet to the right positions while keeping your body in proper alignment. The double-sided non-slip texture provides the user with optimal grip – a must for individuals with sweaty hands. While in search of the best yoga mat for sweaty hands, our team came across the Matymats Non-Slip TPE Yoga Mat with carrying Strap. This high-density, ¼-inch thick mat is ultra durable, non-toxic, and eco-safe. 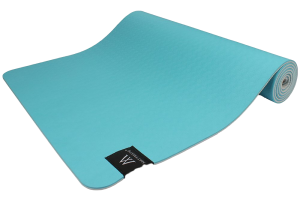 What we liked about this mat is that it’s made of thermal plastic elastomer, which makes it lightweight with a high elasticity. It can be difficult to do yoga with excessively sweaty hands regardless of the mat you use. To keep palm sweat to a minimum, Degree recommends washing your hands regularly, carrying tissues to wipe your hands when moist, and using a pocket-size hand gel to cleanse and dry your hands when you don’t have access to a sink.